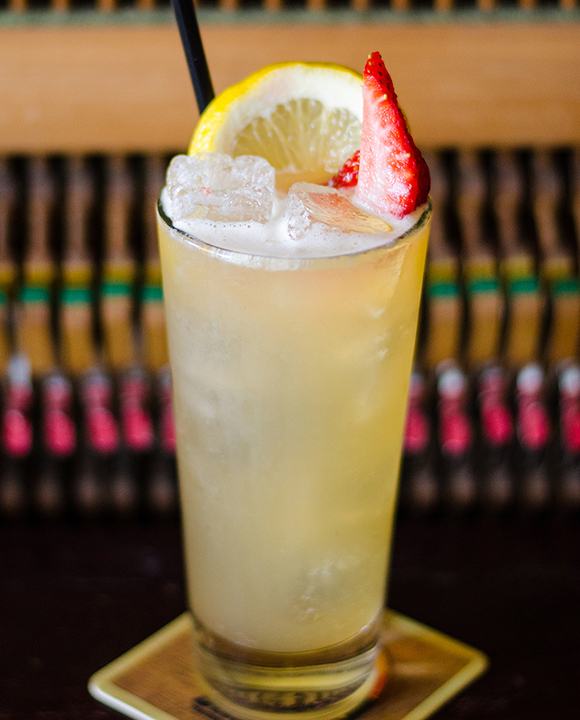 Scotch and ginger find harmony with strawberries and hard cider in this highball. Combine all ingredients, except cider, and shake with ice. Strain into an ice-filled glass, top with cider and garnish. 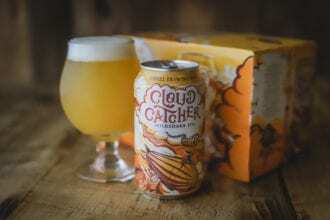 A creamy twist on the hazy IPA.